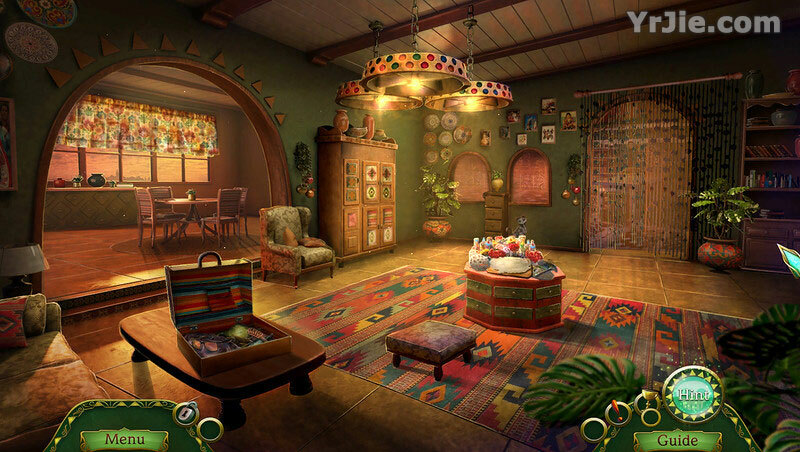 There is a good jump map available, that shows where an available task is located, I'm really liking what I'm seeing from this new game. 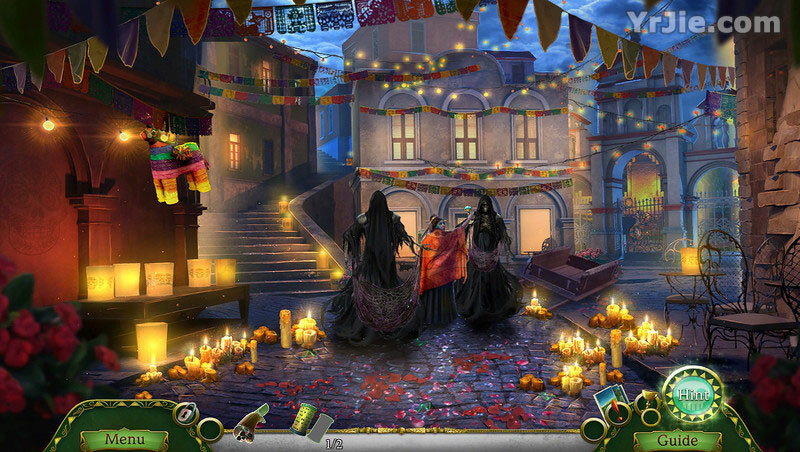 Myths of the World: Behind the Veil has a terrific gameplay and an excellent storyline. 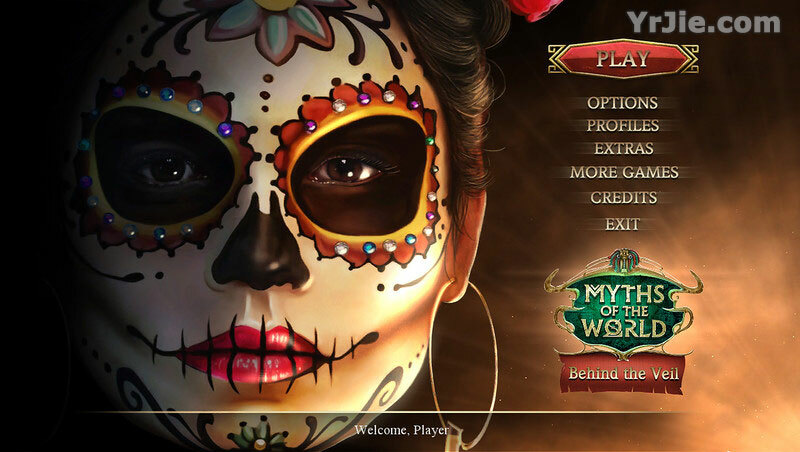 This is the newest game in the Myths of the World series. 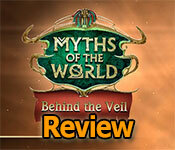 Myths of the World: Behind the Veil is a must-have game for me.